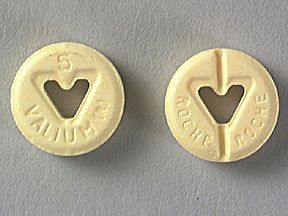 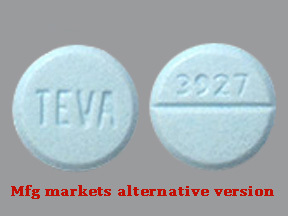 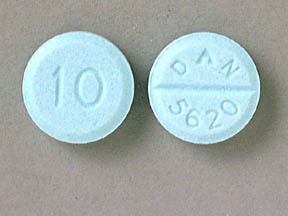 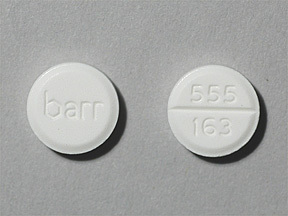 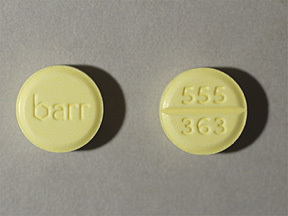 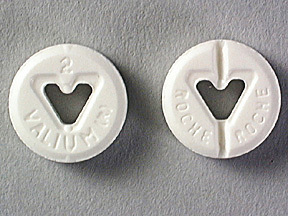 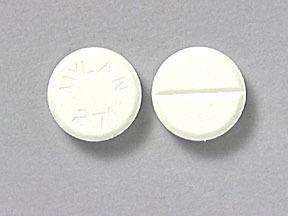 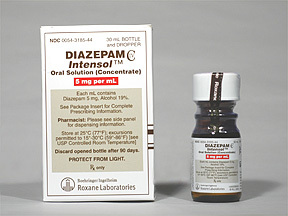 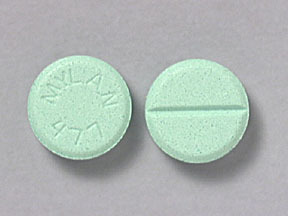 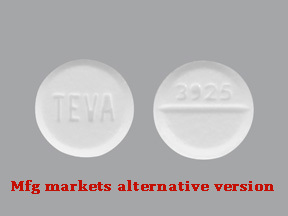 This medication is not used just to treat anxiety, Valium Oral also can help with alcohol withdrawals and seizures. 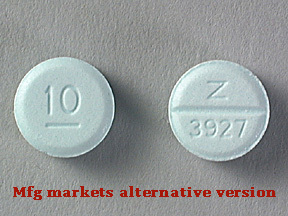 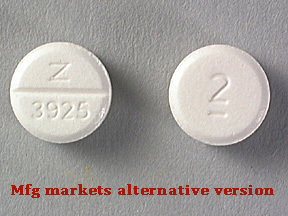 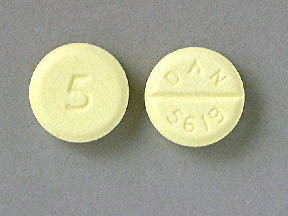 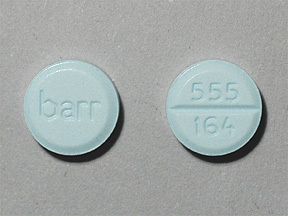 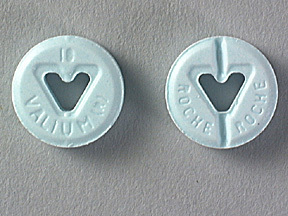 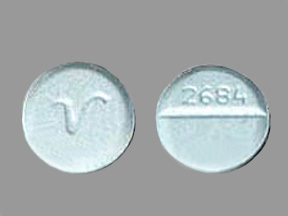 Valium belongs to a class of medications called benzodiazepines and this class of medications act on the central nervous system to produce calming effect. 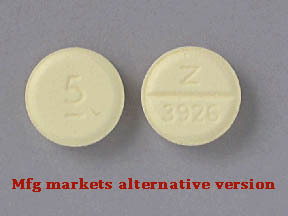 There is a several ways how to use this medication, dosage is based on your medical condition. 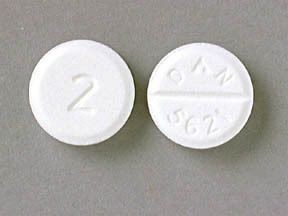 Your doctor will determine your dosage, it’s important to know that you can’t use household spoon because you may not get the correct dose. 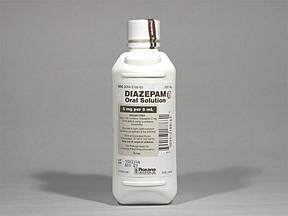 Also for oral concentrate solution you need to use the dropper provided to carefully measure out the dose and mix it with food, but fod that you mix with this medication need to be soft. 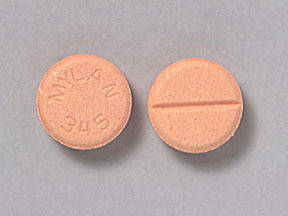 If you are allergic to Valium or some others benzodiazepines like lorazepam or alprozolam or some others, you need to tell your doctor about it, also tell your doctor if you have any other allergies. 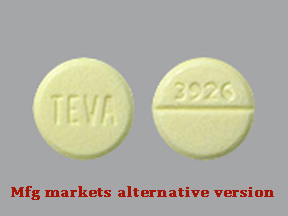 It’s important, because this medication may contain inactive ingredients, which can cause allergic reactions or some other problems.